The terrorist organisation ISIS is already creating an unsafe atmosphere for next summer's World Cup in Russia. 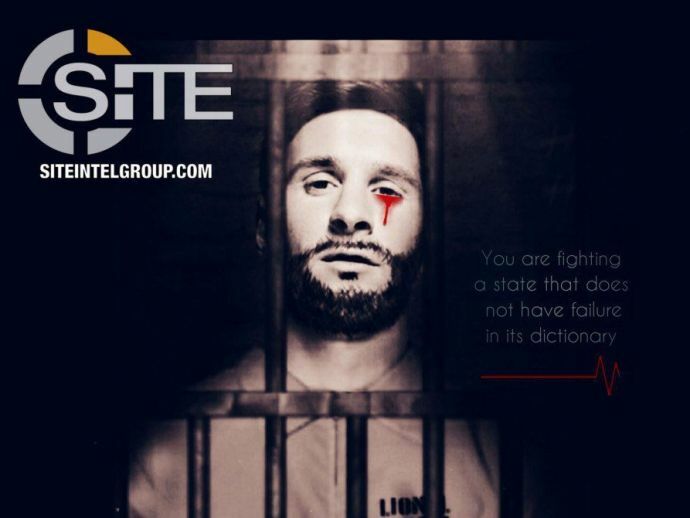 In yet another threat to the 2018 FIFA World Cup, a spine-chilling poster which depicts Argentina captain Lionel Messi crying blood has been released by a pro-ISIS media group. The poster, released by Wafa Media Foundation, is the latest propaganda piece created to spread fear among the fans looking forward to enjoying the FIFA World Cup in Russia. Moreover, this is not the only image that has been released by the ISIS-affiliated group. There have been other instances where threats to the World Cup have previously been made by the propaganda groups associated with the terrorist organization. ISIS’ relation to football is not unknown. In November 2015, the terrorist organization claimed the responsibility for setting off a bomb outside the Strata de France, while France was playing against Germany in a friendly international match.